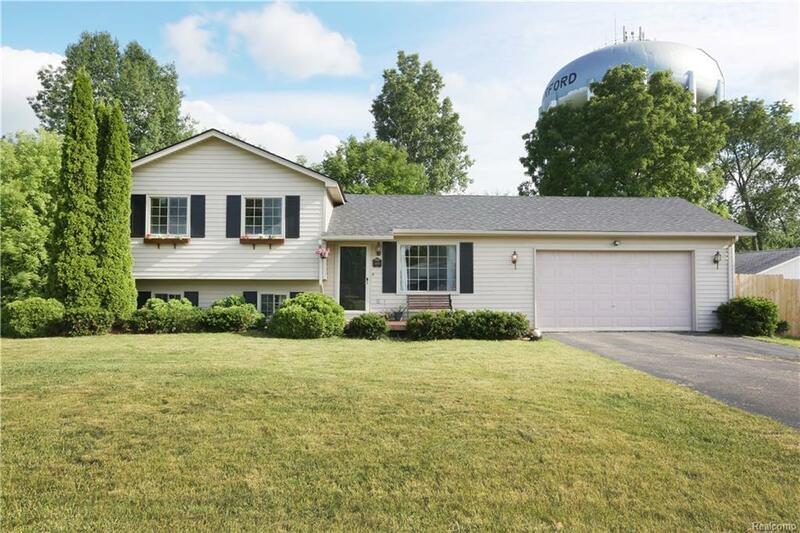 MOVE RIGHT IN to this absolutely beautiful and updated tri-level on 1/4 acre lot. Entry level flows into a open floor plan thats perfect for entertaining. Eat-in kitchen provides lots of space. Updated paint, flooring, deck and newer windows. This home features fantastic curb appeal w beautiful landscaping and 2 car attached garage.